Location, location, location! Welcome to Blackstone Reserve, your gateway from the City to the Seacoast. Located just one mile from Exit 4, Route 101 is where you will find this luxurious 55+ active adult community. Blackstone Reserve offers a natural picturesque setting featuring 66 single-family detached condos. Residents will enjoy a low maintenance environment giving you time to enjoy a social climate defined by community living, and a physical environment to keep active and young. 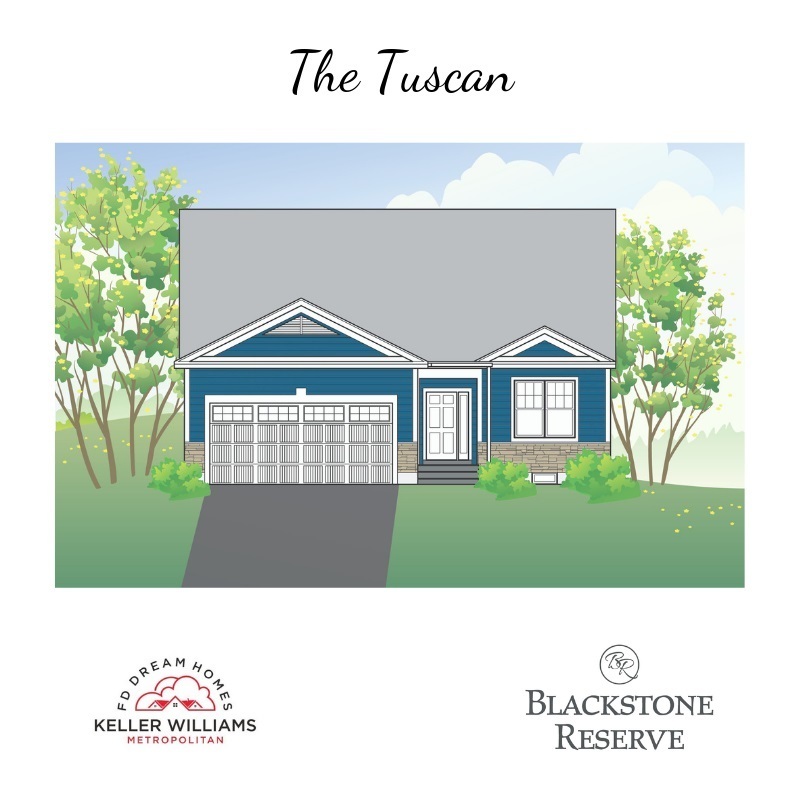 Each home at Blackstone Reserve provides open-concept, one level living at its best. The comfortable floor plans range between 1,710 square feet to 2,056 square feet and feature 2 bedrooms, 2 bathrooms, master bedroom with en suite, 2 car attached garages, and full basements. Standard features include: cathedral ceilings, hardwood floors, granite countertops, stainless steel appliances, high-end cabinetry, central A/C and so much more! Homeowners make selections to customize and personalize each home to fit their lifestyle and color preferences. Prices start at $374,900. Site development has begun on Phase 1 (red on site map) and the first model homes will be available in early 2019. The model featured here is the Napa Grand, other floor plans and options are available. This project has received full approval from the NH Attorney General&apos;s Office. See attached docs.